Dress your best, and we’ll see you on Friday! 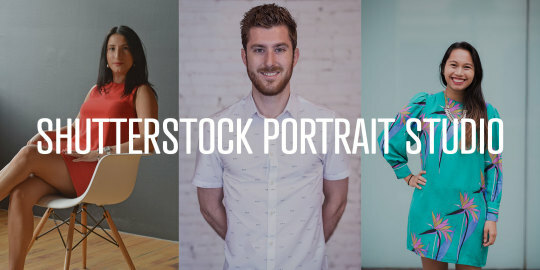 Get a professional headshot taken at our next event : Friday April 28th! All thanks to our global partner, Shutterstock, they’re setting up a portrait studio with our talented local photographer, Tora Chirila.